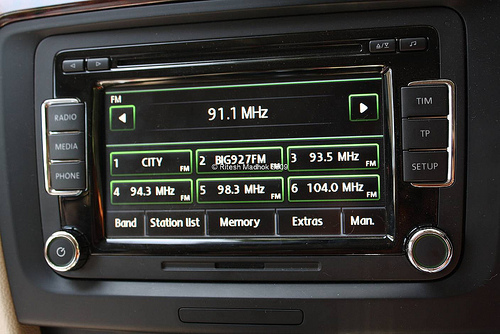 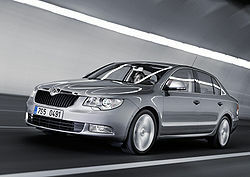 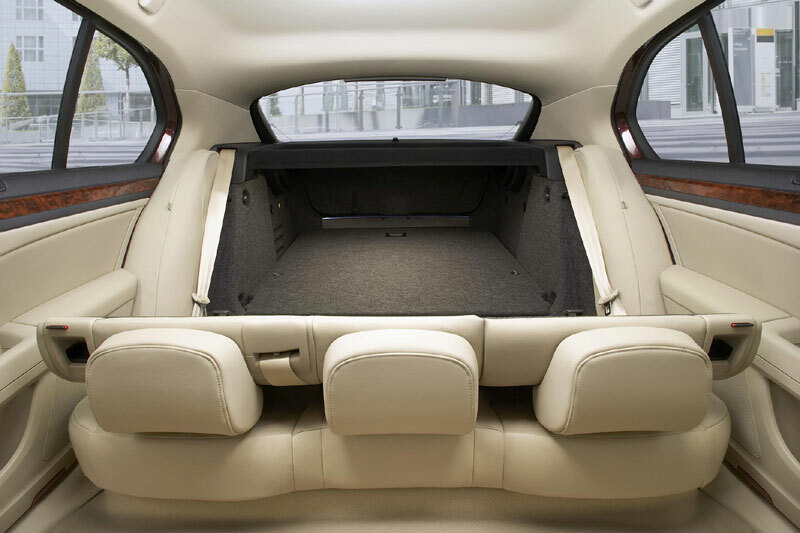 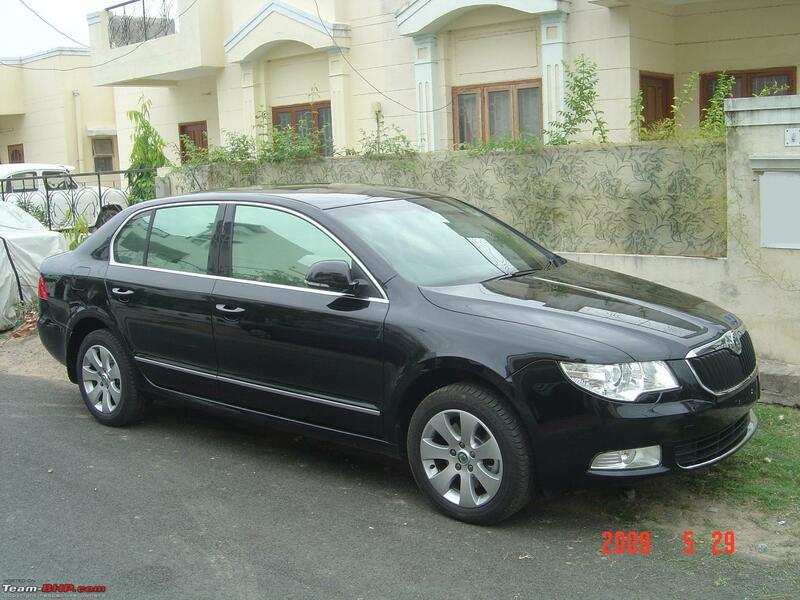 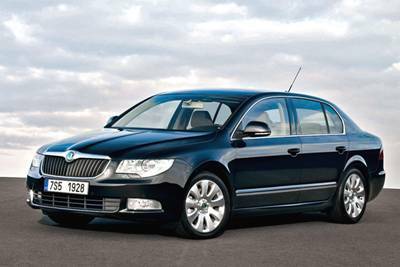 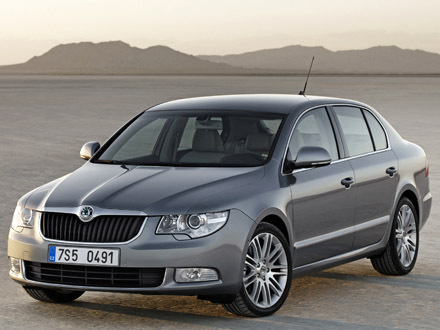 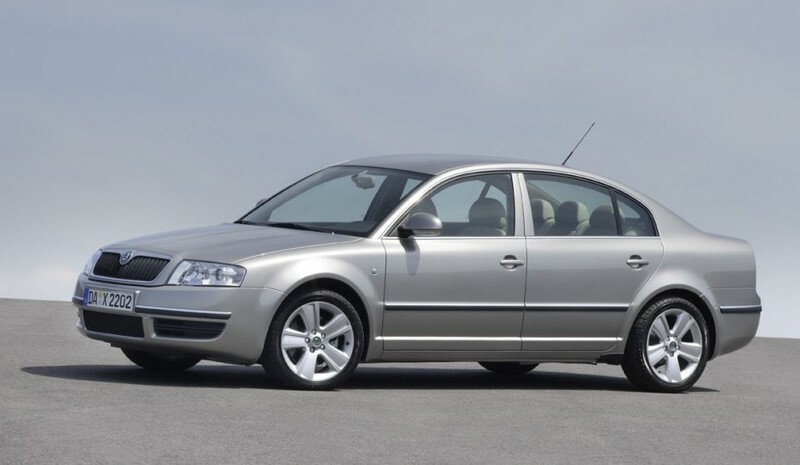 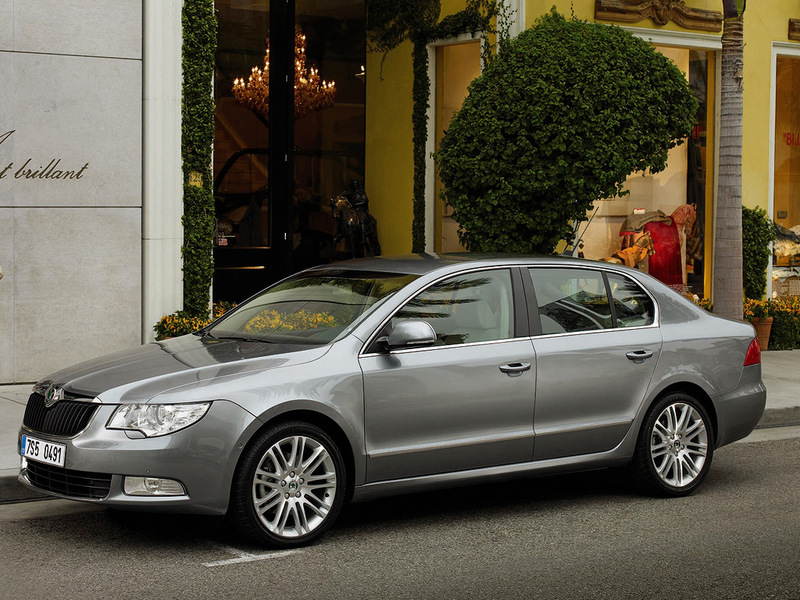 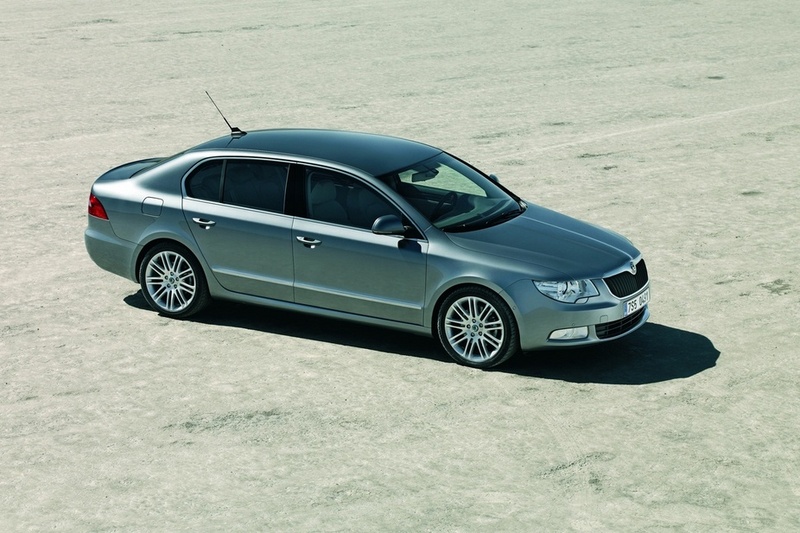 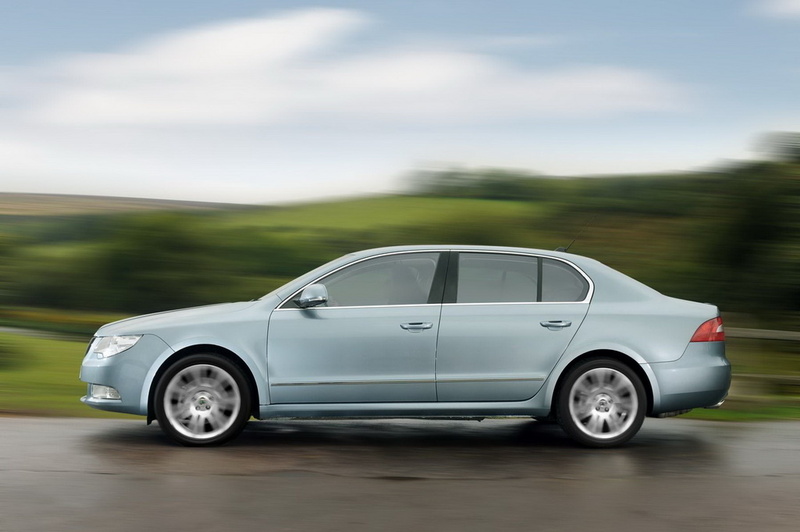 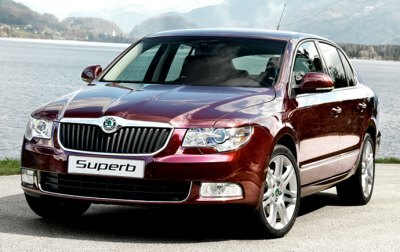 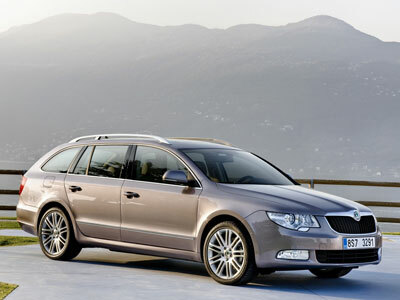 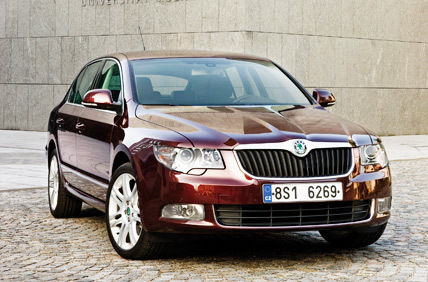 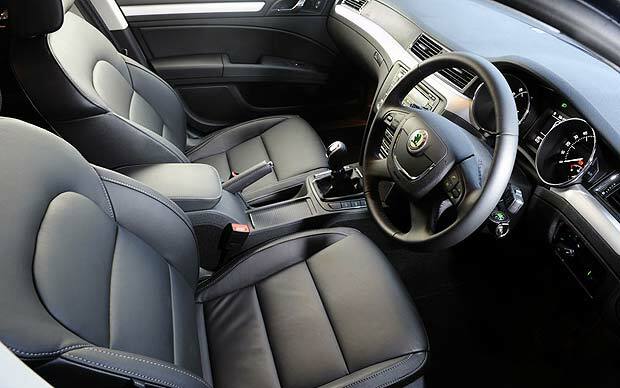 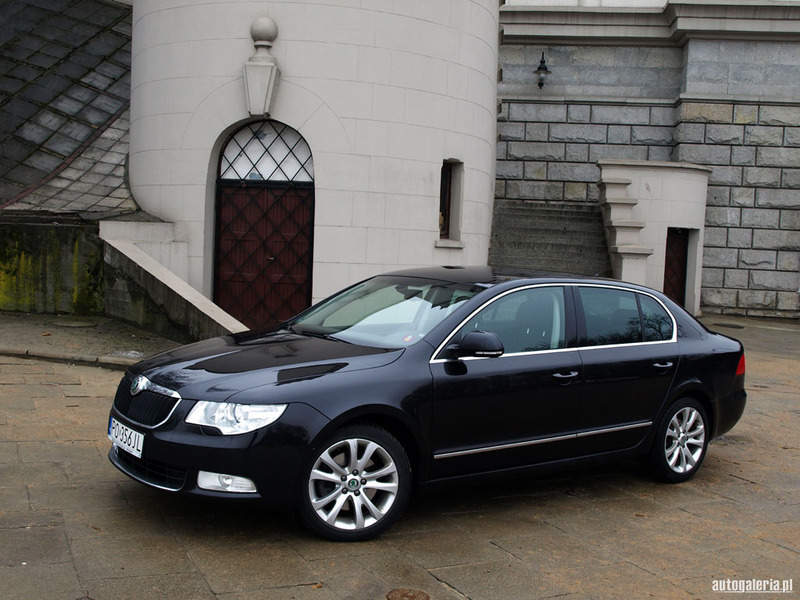 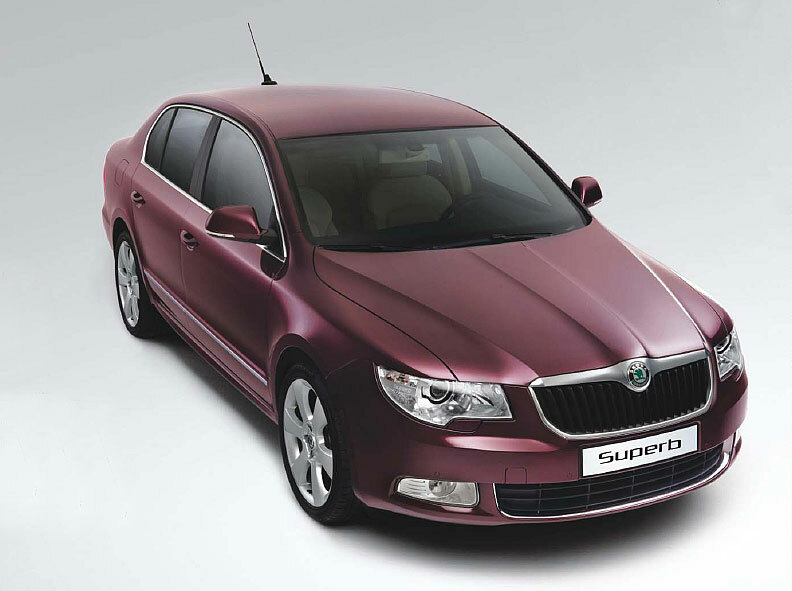 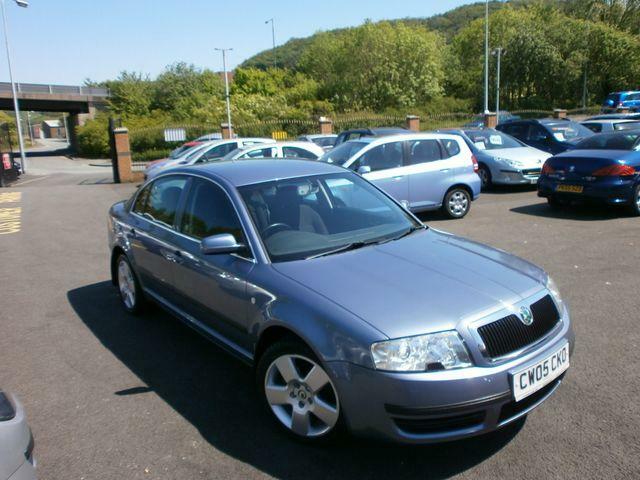 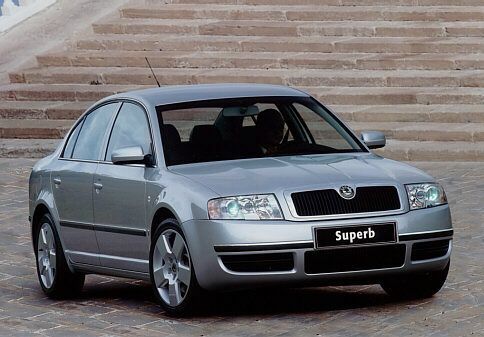 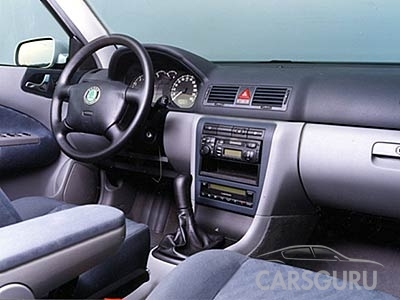 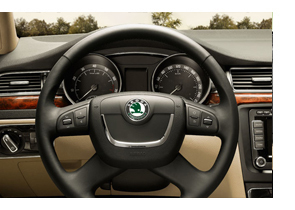 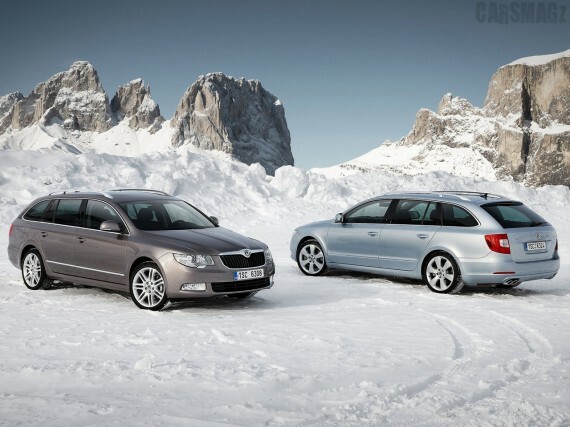 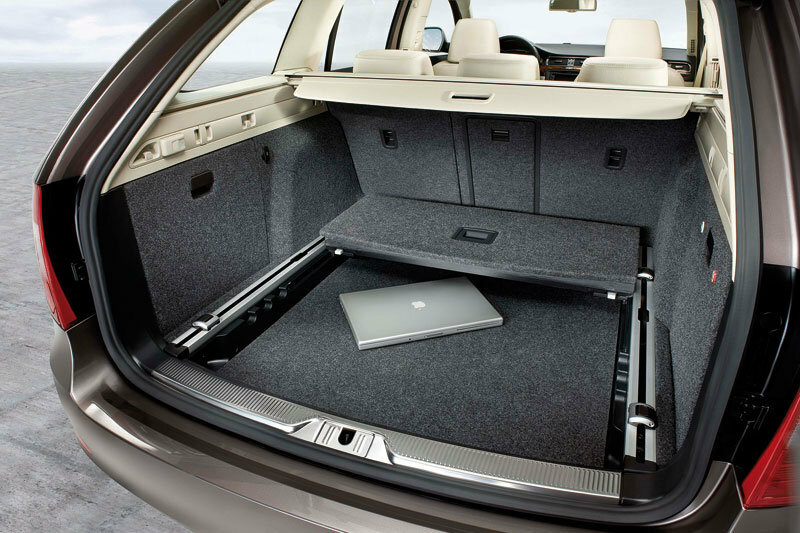 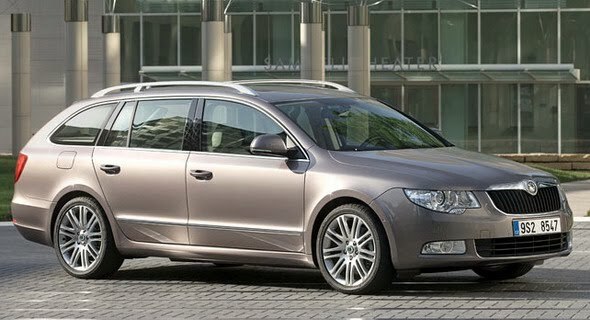 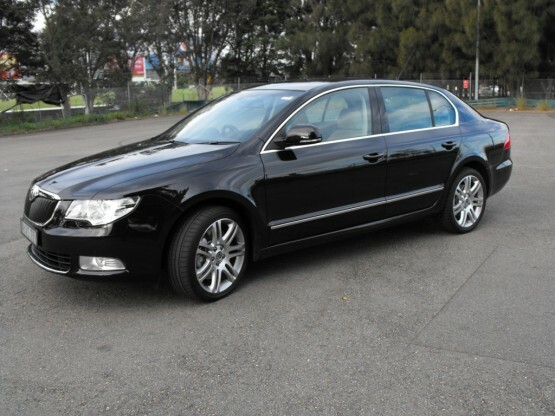 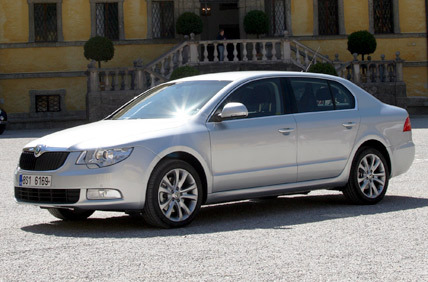 The skoda superb has a 2.0 TDI engine and automatic transmission type. 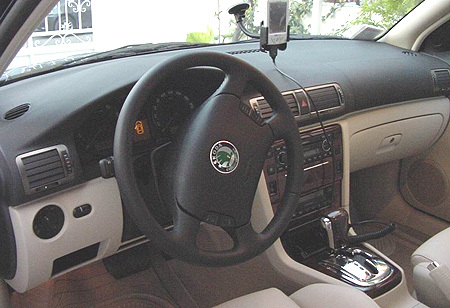 It has 6 gears that are used to manoeuvre the vehicles in an easy and effective manner. 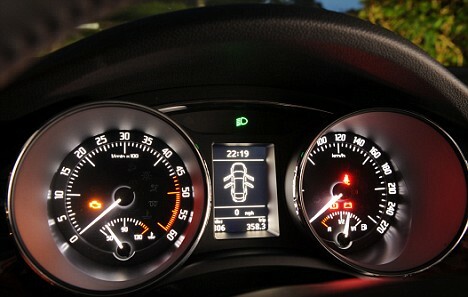 Turbo charged diesel engine is useful to impart an acceleration of the vehicle when driving in the cruise mode. 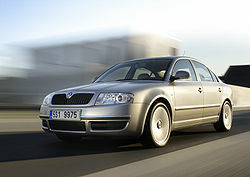 16 V DOHC is an important part of the vehicle that would go a long way in delivering high performance. 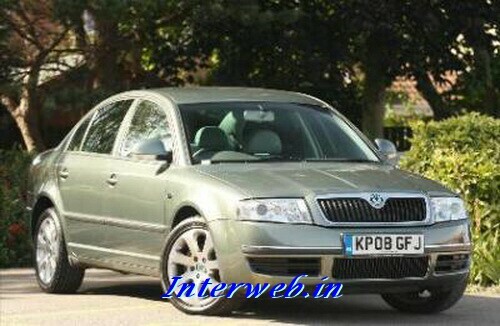 The power of the engine is 140 BHP and torque is 320 NM. 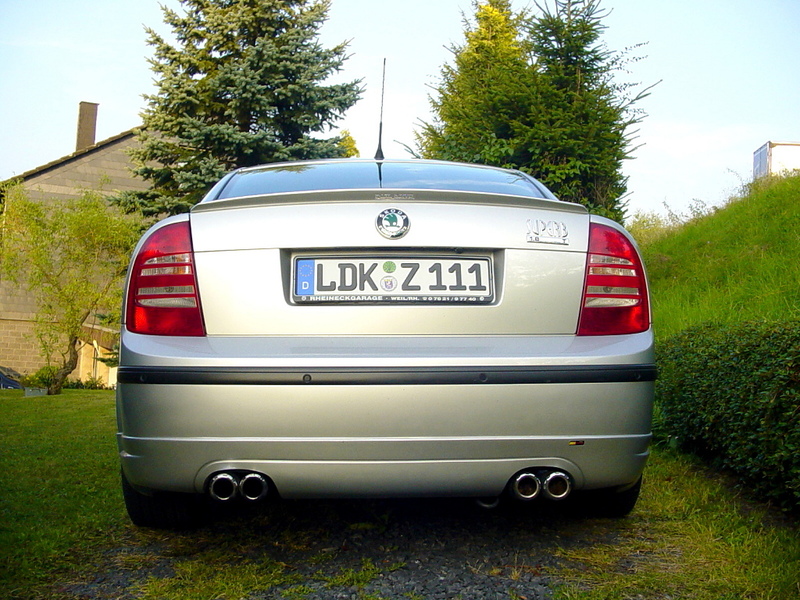 There are 4 cylinders in the engine supplying fuel to the car while attaining top speed. 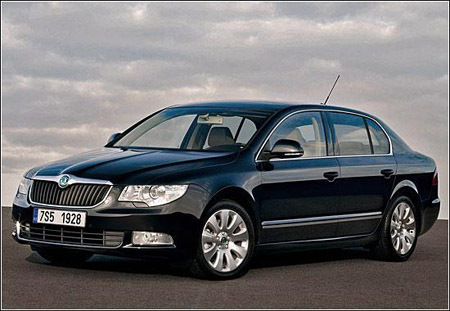 Alloy wheels impart durability and strength of the vehicle.